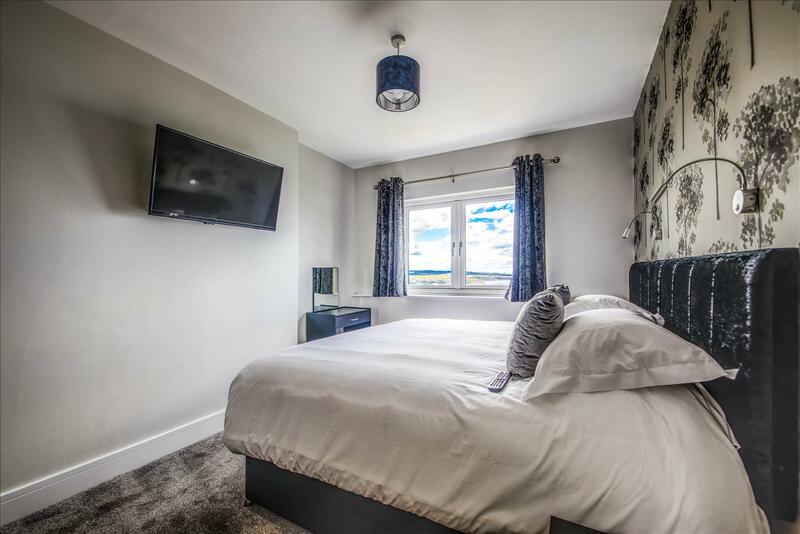 Bay View has been newly refurbished in 2018 and is complete with all the finer luxuries you would expect in 5* self-catering accommodation. 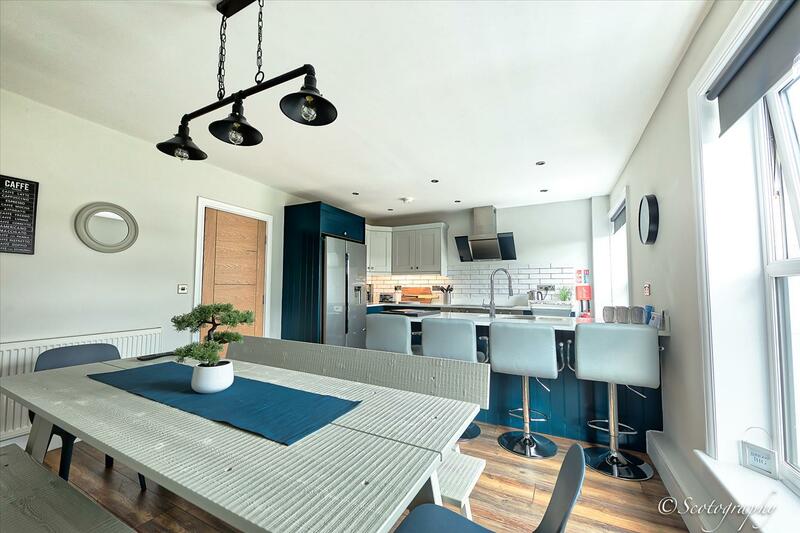 With high speed Wi-Fi, smart TV’s and stunning kitchens, dining areas, living areas and bedrooms completed to an impeccable finish, this is one holiday home you are sure to love. Bay View offers a light, airy, contemporary three storey 6 bedroom town house with parking and magnificent views of North Bay Beach. The house offers spectacular views over the beach, castle, marine drive and even views to South Bay Scarborough one of only a handful of properties in Scarborough to offer this irresistible choice of views. A few minutes away from Scarborough Town Centre, North Bay Beach, South Bay Beach and fantastic attractions such as Scarborough Castle. With either a 2, 4 or 6 Bedroom apartment option, you can sleep 1 - 12 people in luxury and comfort. Bay View is an ideal base for couples, families or groups looking to enjoy Scarborough and explore this incredible and historic stretch of coastline.